The language in which Jesus and his disciples preached the gospel reached India in the early Christian era. Due to peculiar historical trajectories, the language and the liturgy survived among the St. Thomas Christians for several centuries. In 1962, the Syriac churches translated the liturgies into the vernacular. The transitional generation (people who grew up in the 1950s) continue to preserve memories and melodies in Syriac (that is how Christian Aramaic came to be known). 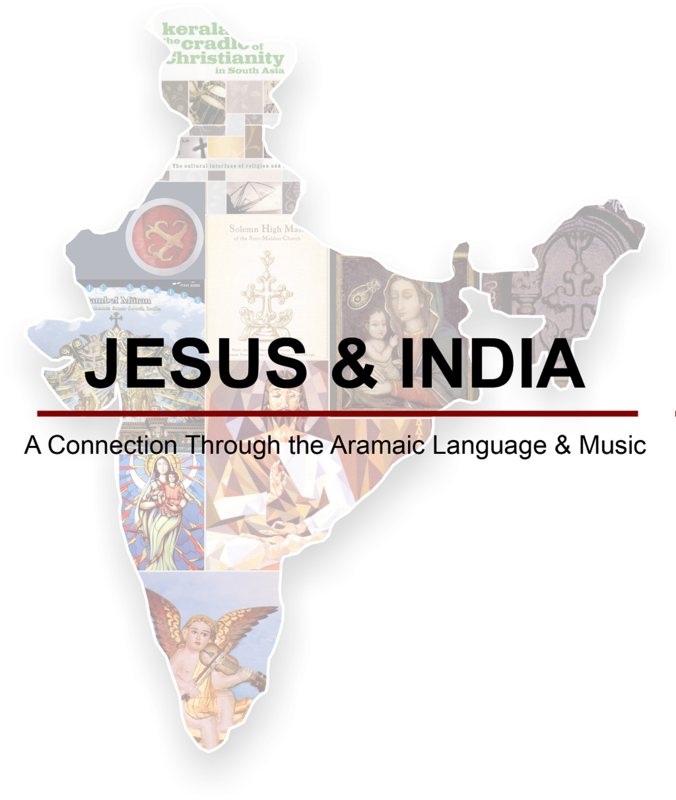 In 2013, I started the Aramaic Project to preserve those memories and melodies for posterity, under the auspices of the Christian Musicological Society of India (www.thecmsindia.org). We recorded several resource persons and posted them on Youtube channel to initiate an international conversation on this endangered language, an intangible cultural heritage of humanity. The scope of the project grew beyond our initial expectations. There is much more work to be done, old books to be digitalized, more resource persons to be interviewed. We can accomplish this time-sensitive tasks only with greater financial support. The results of our work will be available on our website for anyone who is interested in language, early Eastern liturgies, Eastern Christian theology, liturgical music, Middle Eastern studies, faith and culture, and several other related topics. We will be immensely grateful for every bit of help to preserve this great treasure of humanity. Dr. Joseph J. Palackal C.M.I.